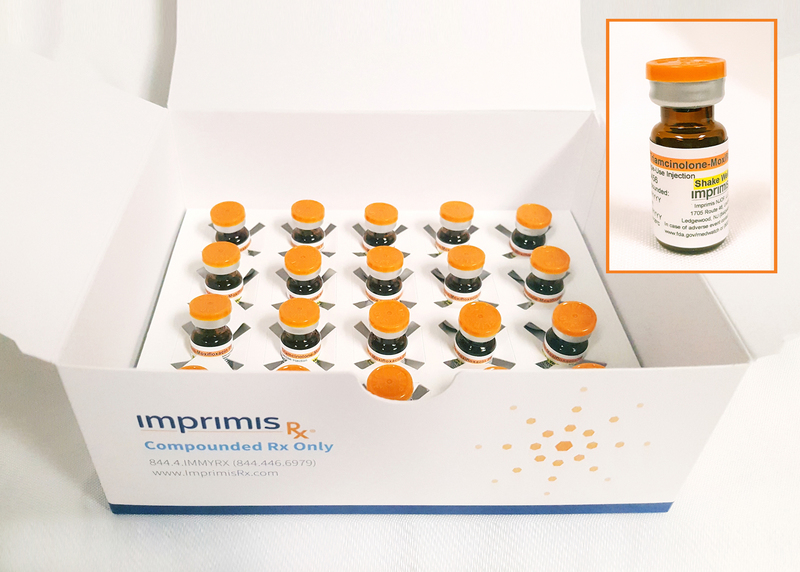 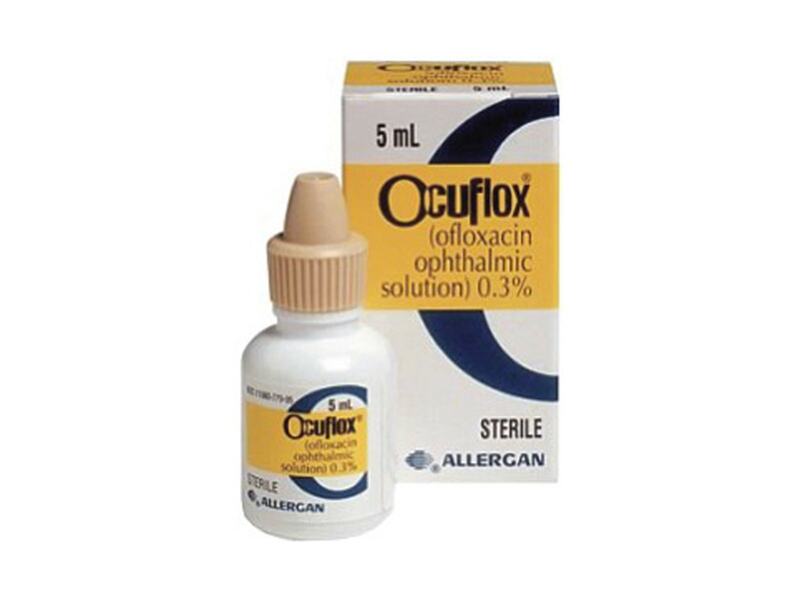 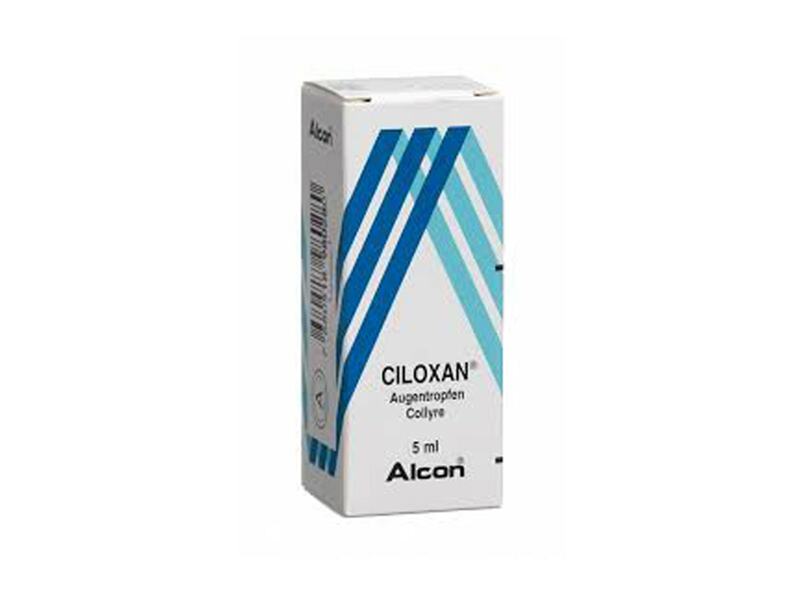 Vigamox (moxifloxacin HCl ophthalmic solution) 0.5% is an 8-methoxy fluoroquinolone anti-infective indicated for the treatment of bacterial conjunctivitis caused by susceptible strains of the following organisms: Corynebacterium species* Micrococcus luteus* Staphylococcus aureus Staphylococcus epidermidis Staphylococcus haemolyticus Staphylococcus hominis Staphylococcus warneri* Streptococcus pneumoniae Streptococcus viridans group Acinetobacter lwoffii* Haemophilus influenzae Haemophilus parainfluenzae* Chlamydia trachomatis *Efficacy for this organism was studied in fewer than 10 infections. 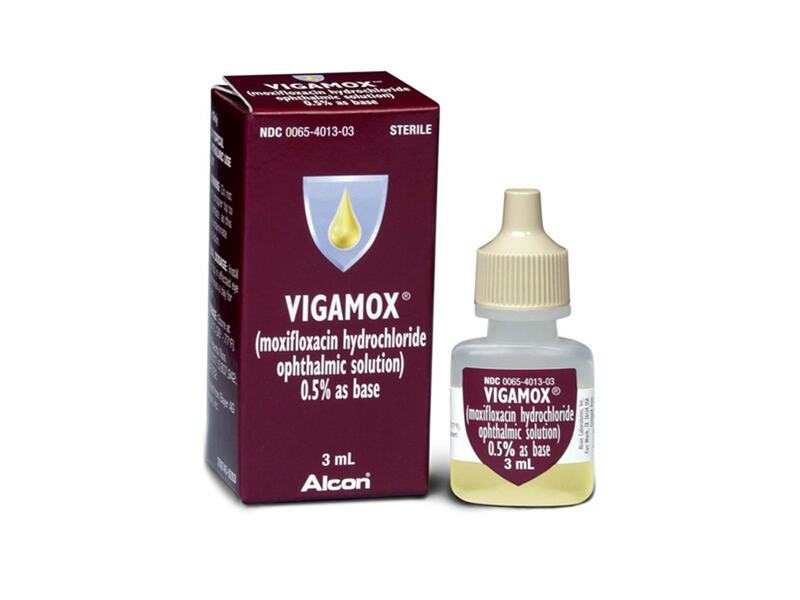 Mechanism of Action: The antibacterial action of moxifloxacin results from inhibition of the topoisomerase II (DNA gyrase) andtopoisomerase IV. 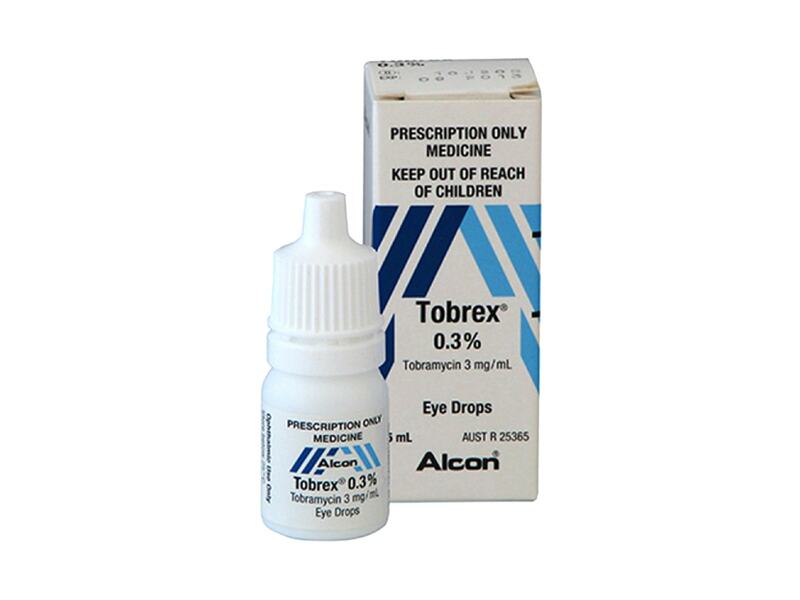 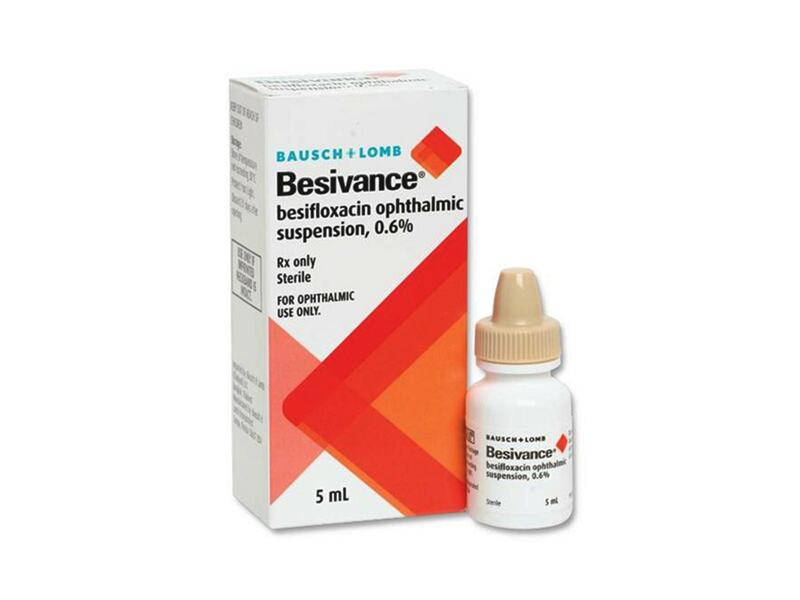 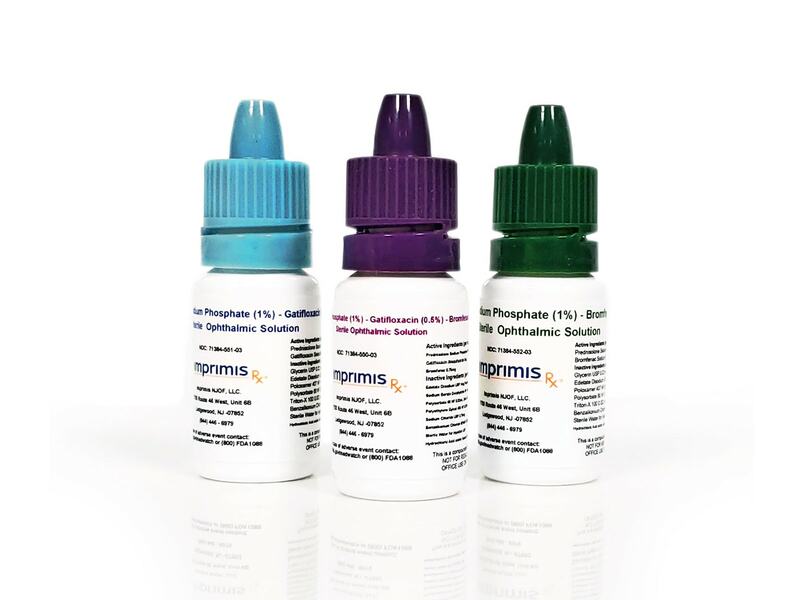 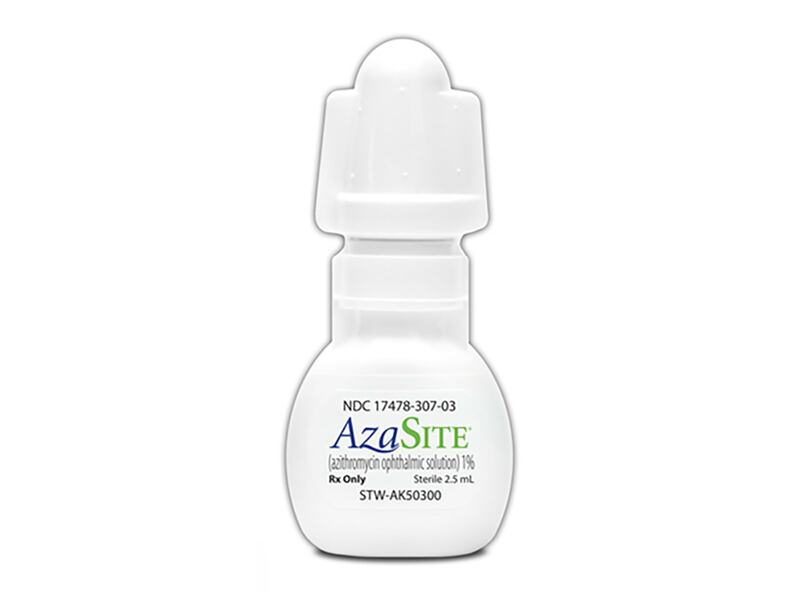 Dosage: One drop in the affected eye 3 times a day for 7 days. 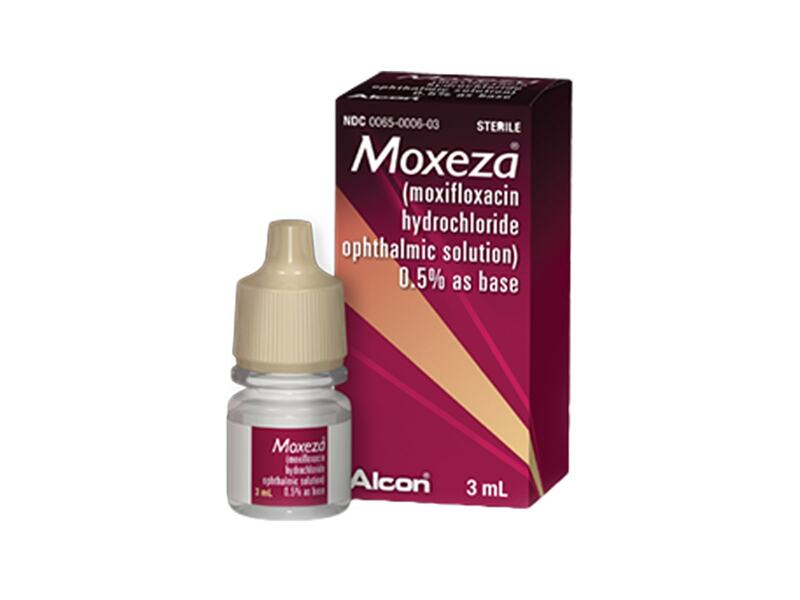 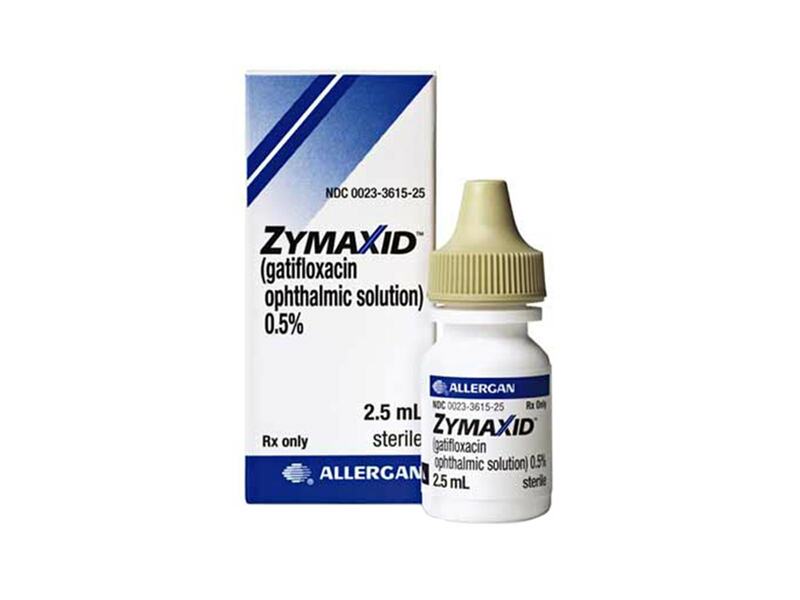 Significant risks have come to light for other antibiotic choices but not for self-preserved »Vigamox (moxifloxacin HCl ophthalmic solution 0.5%, Alcon), despite the manufacturer’s legal labeling added to the bottle that reads, “not for intraocular u"